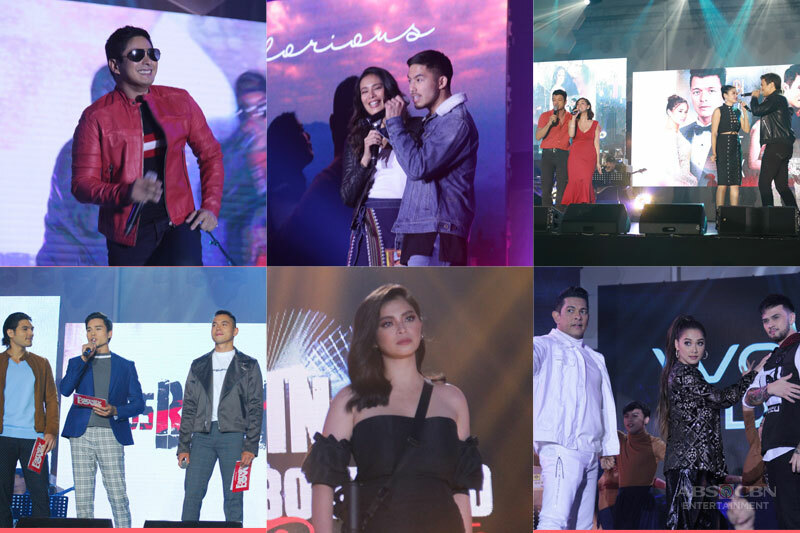 STAR CINEMA and ABS-CBN launched its lineup of coming films and TV show for 2019 at a trade launch recently. For the big screen, they have the horror flick, “Eerie”, starring Charo Santos Concio and Jodi Sta. Maria, co-starring Maxene Magalona, Sherry Lara and Jake Cuenca, directed by Mikhail Red. It’s now an official entry in the coming Singapore International Filmfest. Bea plays a clairvoyant guidance counselor in all girls Catholic school in 1999 who helps solve the suicide of a girl named Eri in the school grounds. Then there’s another horror flick, “Clarita”, starring Jodi Sta. Maria in her second horror outing after “Maria Leonora Theresa”. And Kapuso actress Jennylyn Mercado returns to Star Cinema in a new movie, “Heart of Mine”, with Richard Gomez and JM de Guzman. Her first movie with them is the big hit, “Just the Three of Us”. with John Lloyd Cruz. Coming soon is “Sakaling Maging Tayo”, the launching film of PBB discoveries Elisse Joson and McCoy de Leon, who used to be an item but have since drifted away from each other. This is directed by JP Habac of “I’m Drunk, I Love You”, a story of unrequited love. Also in the works is “Open”, starring Arci Munoz and JC Santos. 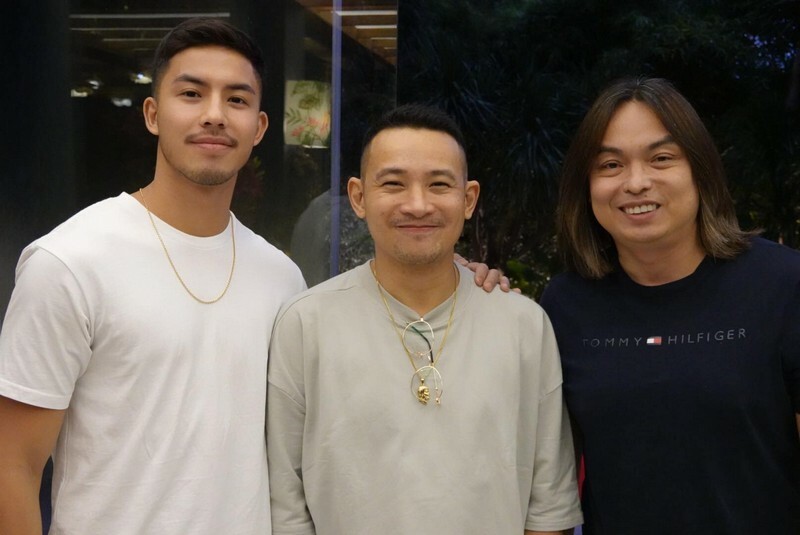 Will this be as successful as JC’s movies with Bela Padilla? We’ll have to wait and see. This is directed by Andoy Ranay. Their last romantic film in their lineup is a yet untitled movie starring the Liza Soberano and Enrique Gil love team, directed by hitmaker Antoinette Jadaone. Hope this will be as successful as other LizQuen movies directed by other directors before. The new TV shows is led by “Idol Philippines”, ABS-CBN’s version of “American Idol”, to be hosted by Regine Velasquez. It will be remembered it had its own version then on TV5 as “Philippine Idol”. “Mea Culpa” is a thriller thriller from Dreamscape Entertainment Television. This will feature Jodi Sta. Maria and Bela Padilla, with Sandino Martin, Tony Labrusca, Ketchup Eusebio, Kit Thompson, and Ivana Alawi, with Dan Villegas directing. 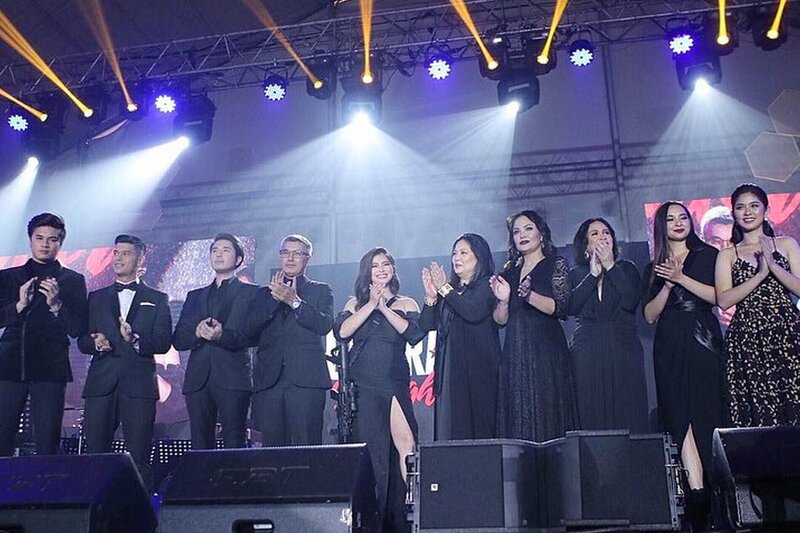 “Nang Ngumiti ang Langit: is a new teleserye that will feature the new child actress Sophie Reola, with Kaye Abad and Cristine Reyes joining her, directed by FM Reyes. “The General’s Daughter” is Angel Locsin’s comeback show on primetime TV, an action-drama series where she is supported by Albert Martinez, Tirso Cruz III, Janice de Belen, Ryza Cenon, Eula Valdez, Maricel Soriano, Paulo Avelino, JC de Vera, Loisa Andallo, and Ronnie Alonte join the cast. “World of Dance Philippines” is a dance contest featuring Pia Wurtzbach and Luis Manzano as the hosts while Billy Crawford, Maja Salvador and Gary Valenciano will be the judges. The winner of the this new dance contest will have the chance to compete in its US version.